Benjamin A. Gilman International Scholarships will help send UNH students to four continents to study this spring and summer, with six recipients receiving a total of $18,500 for global internships and study-abroad programs. This year’s scholarship awards — four for the spring 2019 semester and two for the early decision cycle for summer 2019 — will allow students to study in Scotland, Chile, Spain, Australia, Tanzania and France. All three UNH applicants to the summer early decision competition won scholarships; one student declined. This year’s Gilman scholarship recipients are Mallorie Biron, Hunter Cini, Ryan Fournier and Alicia Marx and for spring 2019 and Angelica Beltrán Franco and Alicia Guzman for summer 2019. 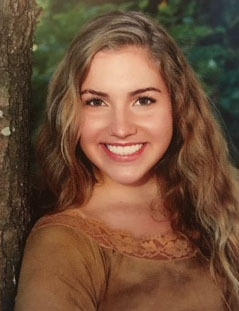 Mallorie Biron ’20, a computer science major, will be taking electives related to her major at the University of Stirling in Stirling, Scotland. It’s a trip she’s been working toward since her sophomore year, as going abroad as a computer science major can be difficult without some “future planning,” she says. 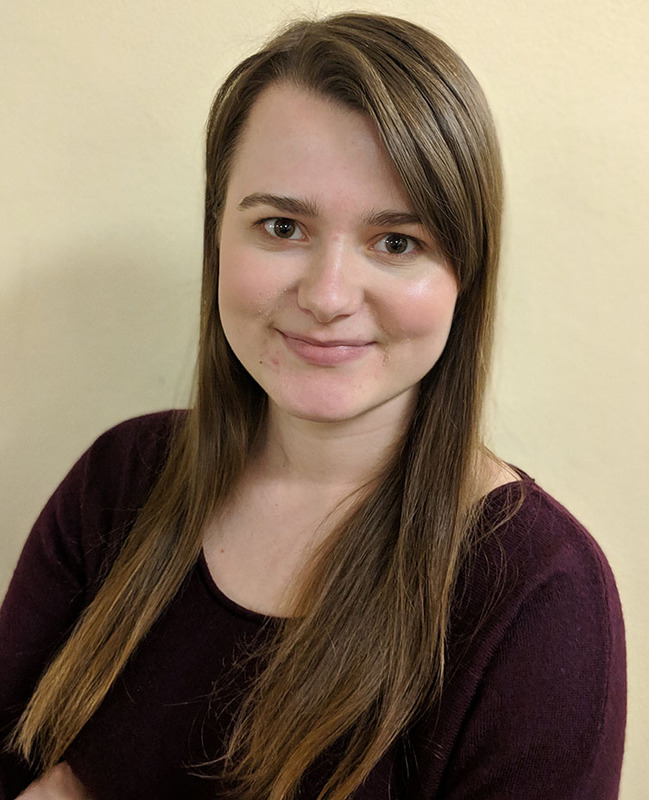 She credits Radim Bartos, chair of the department of computer science, for helping her set up her UNH schedule through the last few years to best take advantage of the upcoming international opportunity. Biron is looking forward to checking out an on-campus castle and visiting the Highlands, Edinburgh and London. She’s wanted to study abroad since she was an elementary school student. “I’ve always wanted to visit and live in a different country, and studying abroad is the perfect opportunity,” she says. Hunter Cini ’21, a mechanical engineering major, has been studying Spanish since middle school and is looking forward to immersing himself in the culture while studying at Universidad de Carlos III en Madrid in Spain. Cini praises the Office of National Fellowships for its work educating him on the scholarship and guiding him through the application process, and calls associate professor John Chaston from the department of languages, literatures and cultures “one of my absolute favorite teachers of all time,” in part for encouraging him to seek an international learning opportunity, which could have tangible professional benefits. Ryan Fournier ’21 is an environmental engineering major who will be studying at the University of Newcastle’s Callaghan campus in Australia. His schedule will include a pair of engineering courses, and Fournier is excited to study a familiar topic in an unfamiliar environment. 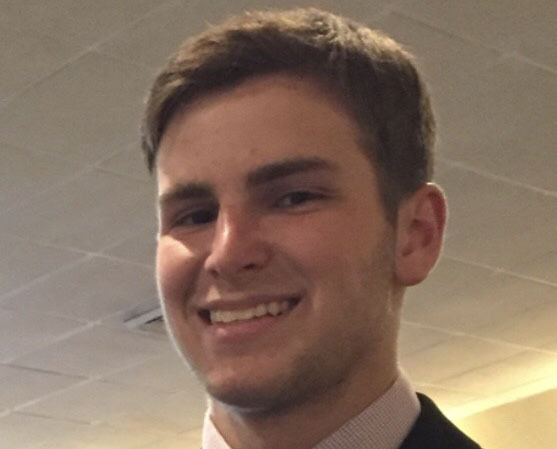 Fournier, who hopes to dig into the surfing community, explore national parks and visit Sydney, was thrilled when he learned he had earned a Gilman scholarship, which he initially heard about as a first-semester freshman. 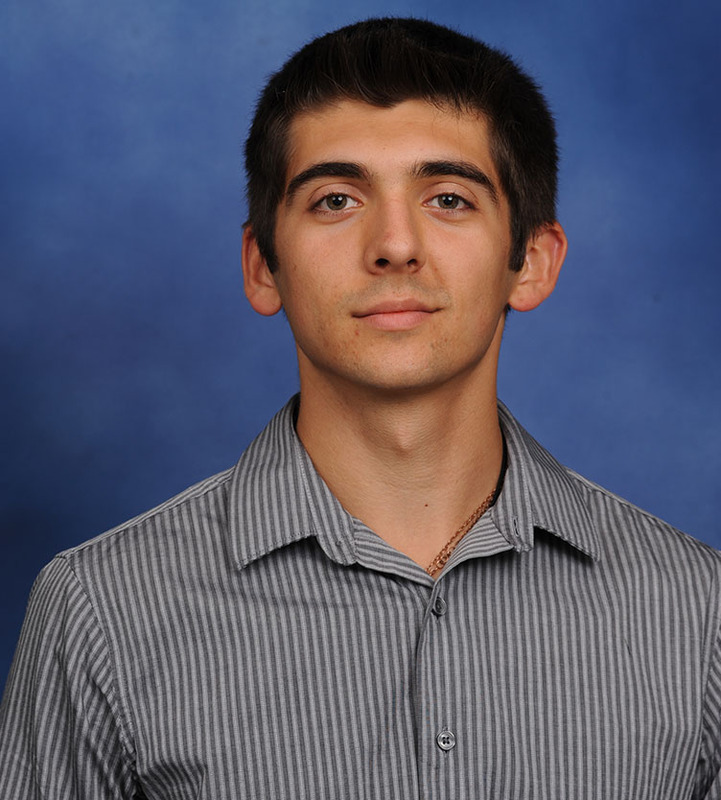 “I love adventure and new experiences, so this was a perfect opportunity for me to fulfill my love for adventure while also earning credits toward my degree,” he says. 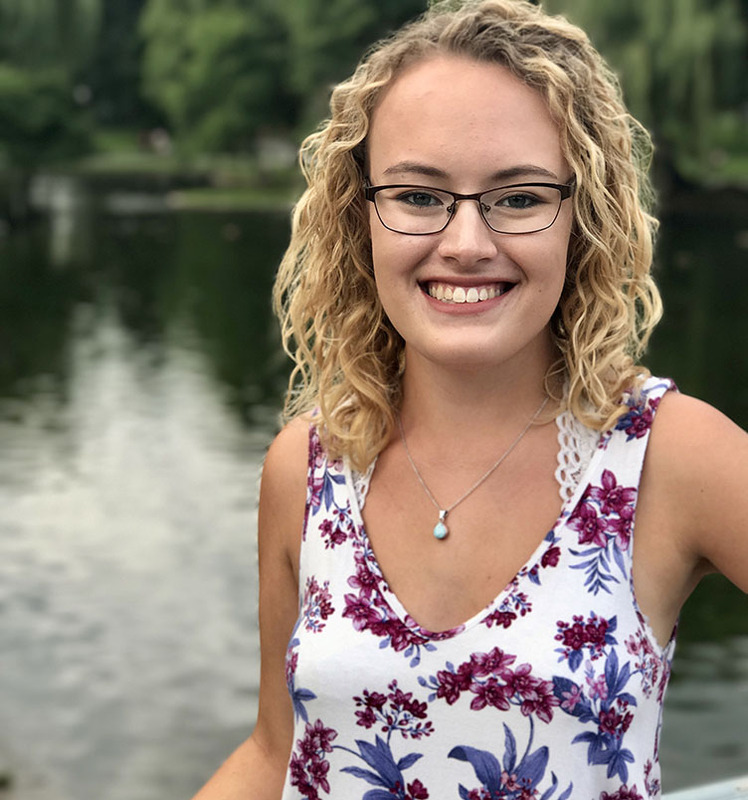 Alicia Marx ’20 is a communication sciences and disorders major who is minoring in Spanish and deaf and hard-of-hearing studies. She will be studying at Pontificia Universidad Católica de Valparaíso in Valparaíso, Chile, where she will complete some general education courses — taught in Spanish — to fulfill UNH requirements. She also plans to take a few additional classes offered by the university alongside local students and will be interning at a school with elementary-aged children. “I am very excited about the internship opportunity because I will be able to get international experience in a school setting, as well as connect with Chilean children and learn about the culture,” Marx says. Marx is looking forward to experiencing the geographical diversity of Chile — she plans to check several things off her to-do list, including exploring the Atacama Desert and hiking the Patagonia mountains — but is most excited about experiencing the day-to-day life. 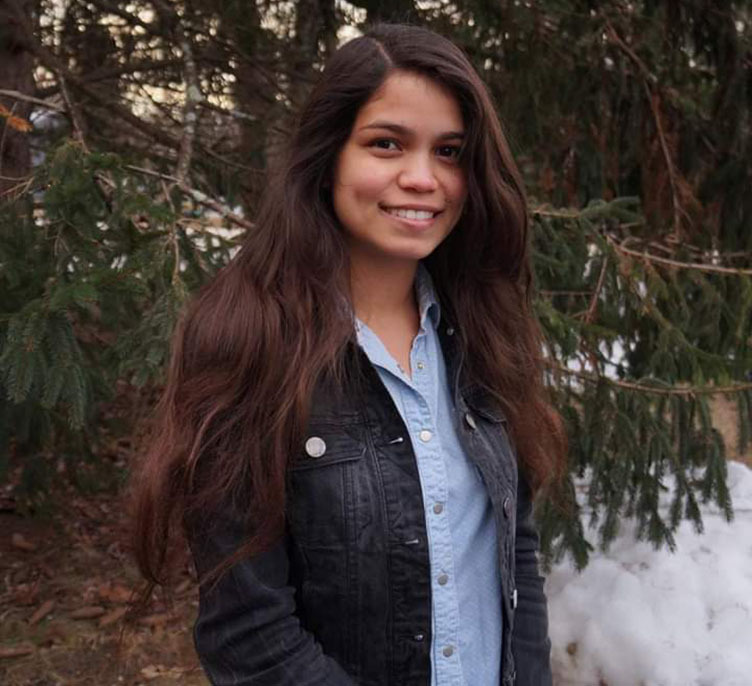 Angelica Beltrán Franco ’19, a wildlife and conservation biology major and animal behavior minor, will spend the summer studying in Tanzania in conjunction with The School for Field Studies (SFS). She hopes to use the experience — which will feature courses on wildlife management conservation and African large carnivores — as a springboard to a career that allows her to integrate behavior studies and conservation to help endangered cats. She likely won’t be spending much time inside a classroom, either: The courses use the Serengeti, Tarangire and Lake Manyara National Parks and Ngorongoro Conservation Area as study sites, and the SFS website notes that “the Big Five” of lions, elephants, leopards, buffalo and rhinos all make their homes in Tanzania. Beyond the educational benefits of the trip, Beltrán Franco is looking forward to experiencing a new culture and coming back — literally — stronger from the inside out. Alicia Guzman ’20 is a psychology and justice studies dual major with a minor in forensics who will be studying art at the Institute for American Universities in Aix-en-Provence, France. She credits the College of Liberal Arts for emphasizing the benefits of study-abroad opportunities, which will allow her to learn in and explore a country she’s wanted to visit for years. Guzman was intrigued by international study opportunities even before coming to UNH but wasn’t sure she would be able to absorb the full cost, so the scholarship was particularly rewarding. Interested in study-abroad opportunities? Learn more about the options available through the Office of National Fellowships.